Pi Water was developed through extensive plant research in Japan in the early 1960s. By using a special filtration system, a bio-water was created with special life and health giving properties that helped plants thrive well beyond normal expectations. The research of Drs Yamashita and Makino also found that when trace amounts of ferric/ferrous (iron) salt were energised in the water, the energy of the water increased dramatically. 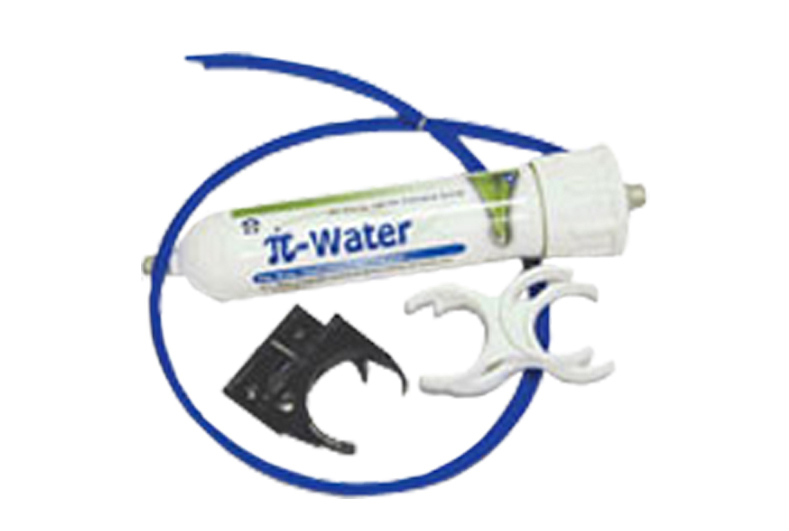 Pi Water’s life-giving energy has been shown to stimulate the self-healing properties of the cells of plants and animals alike. After over 30 years of research and hundreds of patents, this process has created what is now referred to as Pi Water, or Living Water. 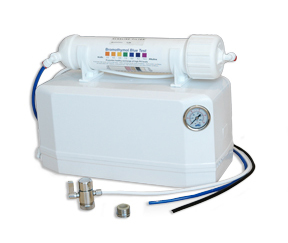 It is simple to install on any existing purifying systems. Makes the water cluster smaller and gives it energy. Adds minerals to the water and stabilises the pH. Add minerals and calcium ions to the water. Treats with a strong magnetic field to energise the water. Reduce the water cluster size, remove harmful ions and energise the water. By neutralizing the free carbon dioxide in water, Corosex can correct acidic water conditions and render it less corrosive. Corosex, being a highly reactive magnesium oxide, is used most effectively where pH correction is substantial or high flow conditions are in use. pH correction and media consumption are affected by a number of water chemical variables. 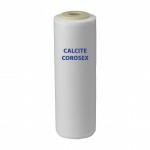 Being soluble to acidity, Corosex will slowly dissolve and will need to be replenished periodically. High degree of efficiency allowing for a high flow rate. High capacity allowing less chemical usage.